Although bookkeeping is one of the most neglected processes by small business owners, it is a very important component for the success of any business – whether it be a small or large-scale business. Neglecting such an important part of your business can have adverse effects in the long run. That is why you need to find a way to maintain the accounting functions of your small business without letting it affect the core functions of the company. A professional third-party bookkeeping service can help you manage your accounting functions without letting it affect the important functions of your small business. A small business owner has more important functions to focus on – which are important for the growth of the business. Bookkeeping is an important accounting process that helps your small business to record all of its financial transactions. In fact, it is the basic step of the highly complex accounting process. Missing out on effective bookkeeping functions will make it difficult to balance your accounting books over time. 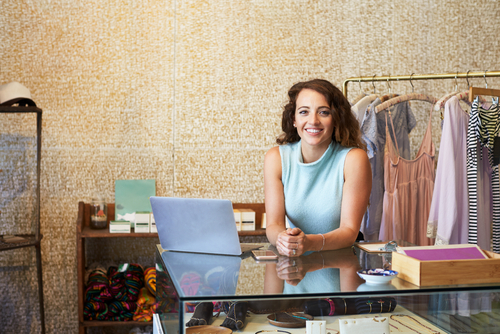 This can lead to many negative consequences for your small business. That is why you should hire a professional bookkeeping service to take care of this important aspect of your business. Cash flow management is an important aspect of any accounting process. Without proper cash flow accounting, it is difficult to manage the day to day functions of a small business. Whether you are too busy to take care of the cash flow management aspect of the business or not, it is one of the most important functions for the success of your small business. Once invoices are delayed and customer payments are not followed up properly, you will lose your valuable customers over time. This isn’t the best thing to happen for a small business. That is where bookkeeping comes into play. The process will systemise the entire cash flow management function and let your business grow customer confidence in the long run. A professional and experienced bookkeeping service can help you manage the accounting functions without any problems. That is why it is crucial to work with a professional bookkeeping company. Tax obligations are very important for a small business. Fulfilling such obligations is essential if you want to take your small business to the next level. When you have an organised balance sheet, tax returns are made easy. A professional accounting service in the city can help you manage all these functions at a fraction of the cost of maintaining your own in-house accounts department. An in-house accounts department costs you serious money, especially when you operate a small or start-up business. Outsourcing the accounting functions also means you only pay for the services you receive. You don’t have to pay overtime, insurance, medical, and other employee benefits when you work with a third-party accounting service. That is why you should work with a professional service provider in the region. A high level and professional accounting service operating in the Melbourne suburbs.